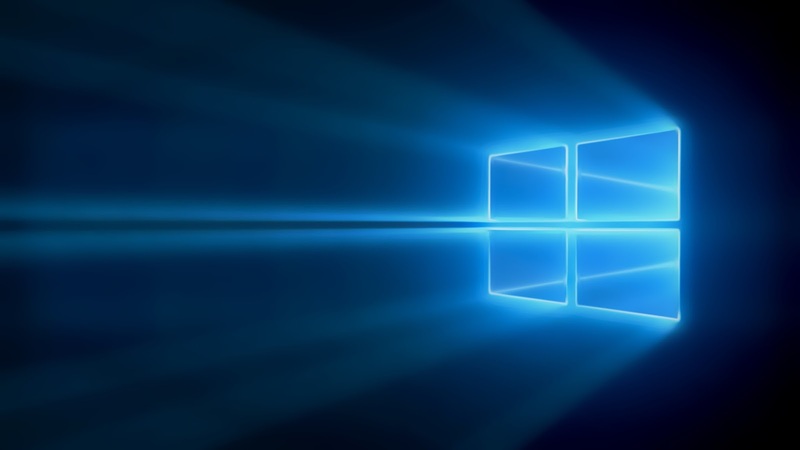 what it will look like if we see a hybrid device of Microsoft Lumia Microsoft Surface? Sounds terrible? Oh yes, it is. 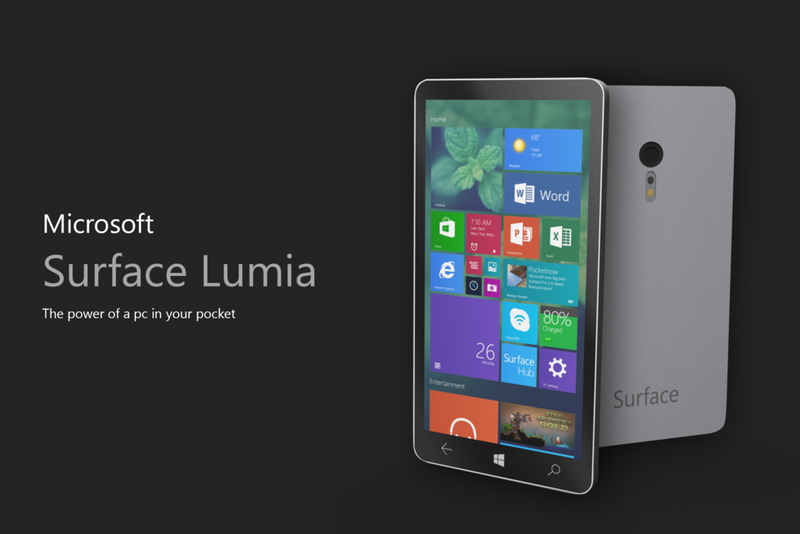 Recently we got a concept of Microsoft Surface Lumia phone, a full PC on a Lumia phone. This device is roughly designed by a devianart user who used the 3D features on Photoshop to design this but this looks good anyway. The creator has not mentioned any of the specs or other details, he only showed the photo. However, the device looks like a basic Lumia phone with curved edges, no on-screen buttons but hardware buttons and Camera with dual flash. From the back it looks like this is made of the materials that makes Microsoft Surfaces. If we can add a good specifications with this device then maybe it will be a good choice maybe!